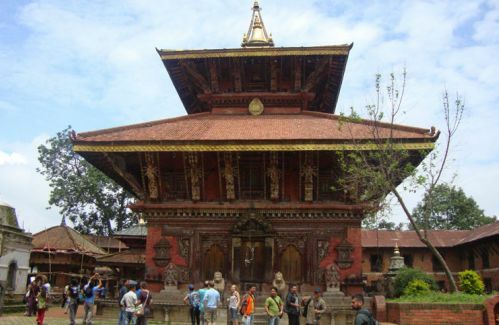 Our tour starts at 9 AM from your hotel and will bring you to Dakshinkali Temple, Pharping Monastery, and Kirtipur Town. 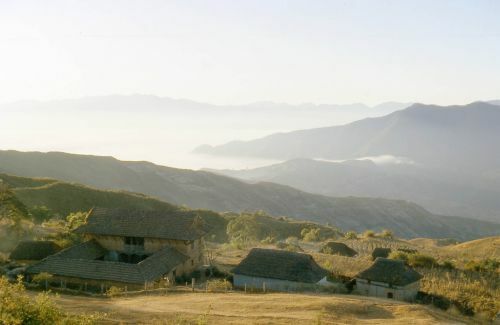 Read a travelers review of Himkala Adventures Dakshinkali - Pharping - Kirtipur Tour here! 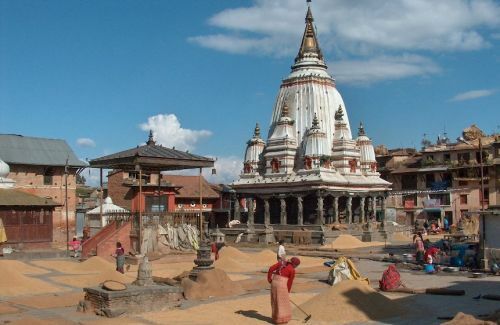 Dakshinkali: 23 km far from Kathmandu, Dakshinkali Temple is the a famous shaktipeeth of Hindu people - a shaktipeeth is where worshippers sacrifice animals such as birds or goats to the Hindu goddess Kali. Your tour will be on either Saturday or Tuesday, the worshipping days, and you will encounter hundreds of locals gathered there for blessings and animal sacrifice. On the way up the moutain to this temple, you will pass by many colorful small outdoor shops selling trinkets and offerings like flowers and coconuts to be brought to the temple. 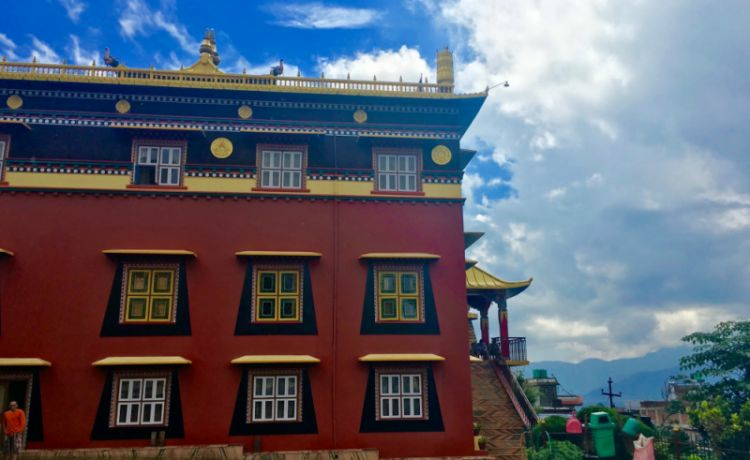 Pharping: A short hike away from Dakshinkali Temple, Pharping is home to many beautiful Buddhist monasteries and the cave of Guru Padmasambhava. Legend has it that the Guru was enlightened in the cave and near the entrance you can still see his handprint in the stone! 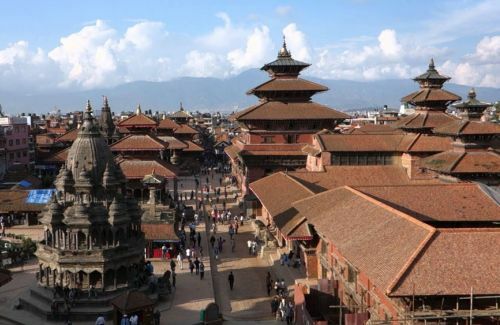 As we guide you along the village, you can get a glimpse of the starkly different architecture of Buddhist shrines that you cant find in Kathmandu city. 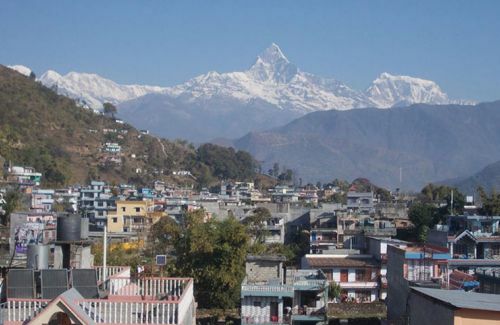 Kirtipur: After enjoying the panoramic views of Pharping, well drive you to the neighboring town of Kirtipur. This historical town houses the oldest university of the nation and has a charming beauty. There is a wonderful sense of faded grandeur thanks to the impressive medieval temples along its backstreets. 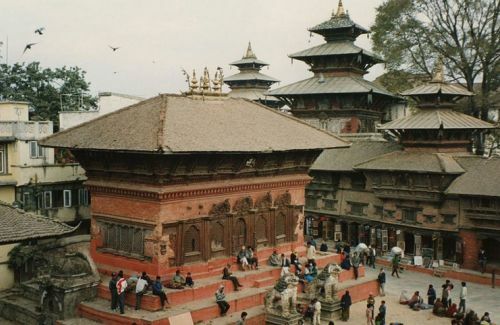 The old Newari city is home to the historical Chilancho Stupa, the century old Baghbhairab temple, and Uma Maheshwor temple. Best places for sunrise and sunset. Any other costs not mentioned in the ‘Cost Includes’ section. Day 01Sightseeing of Dakshinkali, Pharping and KirtipurWe begin our day tour by picking you up at your hotel at 9 am. On the way to Dakshinkali, our first stop, we will pass by Tribhuvan University, the most famous university of Nepal. We will also pass through Chovar Gorge from where the water from Kathmandu valley drains out. Finally we pass Taudaha Lake, a sacred lake in Nepal. The drive to Dakshinkali will take around 1 hour. 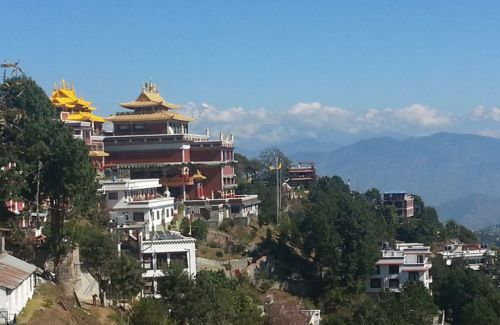 You will tour Dakshinkali Temple and afterwards, take a short walk to nearby Pharping Village, where you will tour monasteries and meditation caves. 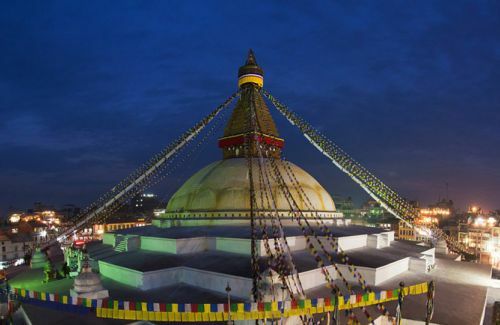 From Pharping we will drive to Kirtipur where you will see the Bagh Bhairav temple, Uma Maheshwor temple, and Chilancho Stupa. Finally, we will drop you off at your hotel around 5 pm.